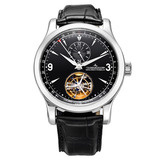 Pre-owned Jaeger-LeCoultre Master Grand Tourbillon wristwatch (ref. 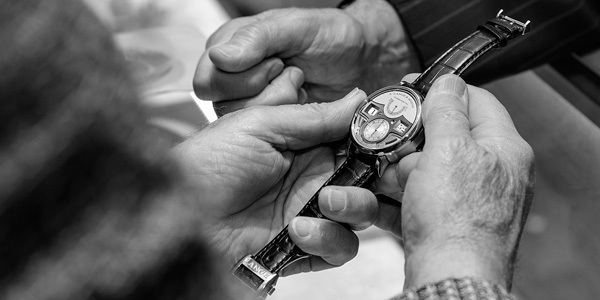 149634S), offering a second time zone, in addition to a pointer-type date display, which is adjustable in both directions and which jumps from the 15th to the 16th so as not to hide the tourbillon carriage. 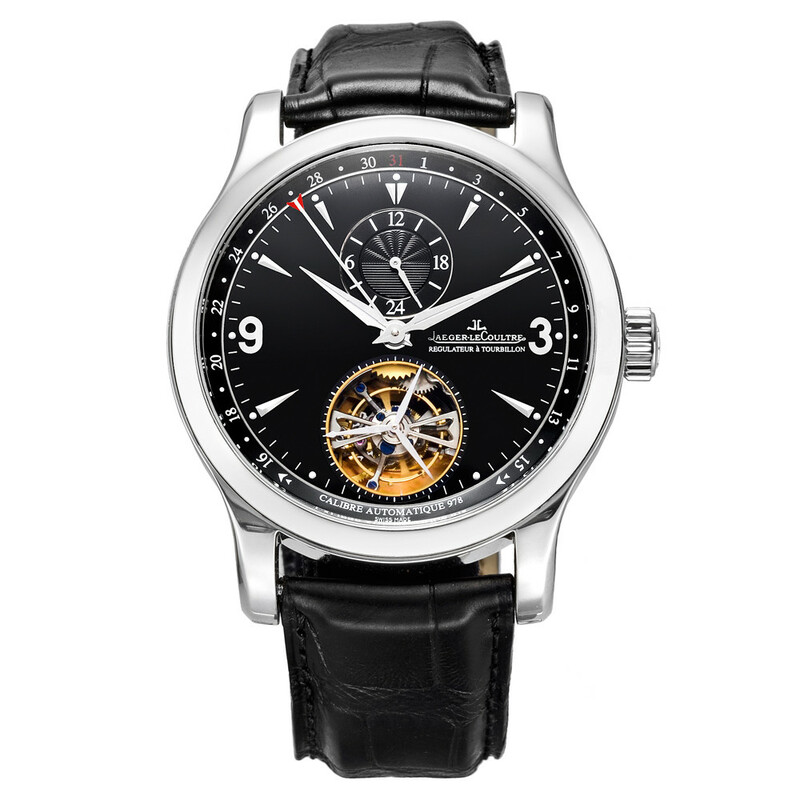 The Master Grand Tourbillon also features a mechanical automatic movement with a 48-hour power reserve; black sunray-brushed dial; and 43mm, platinum case on a black alligator strap secured by the JLC double folding deployant clasp. 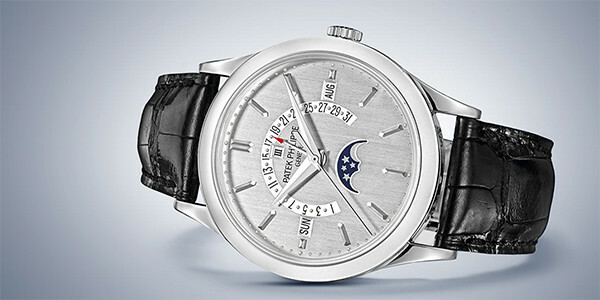 Guaranteed authentic- with the case, dial and movement signed Jaeger-LeCoultre, numbered 201 of the limited edition of 300. 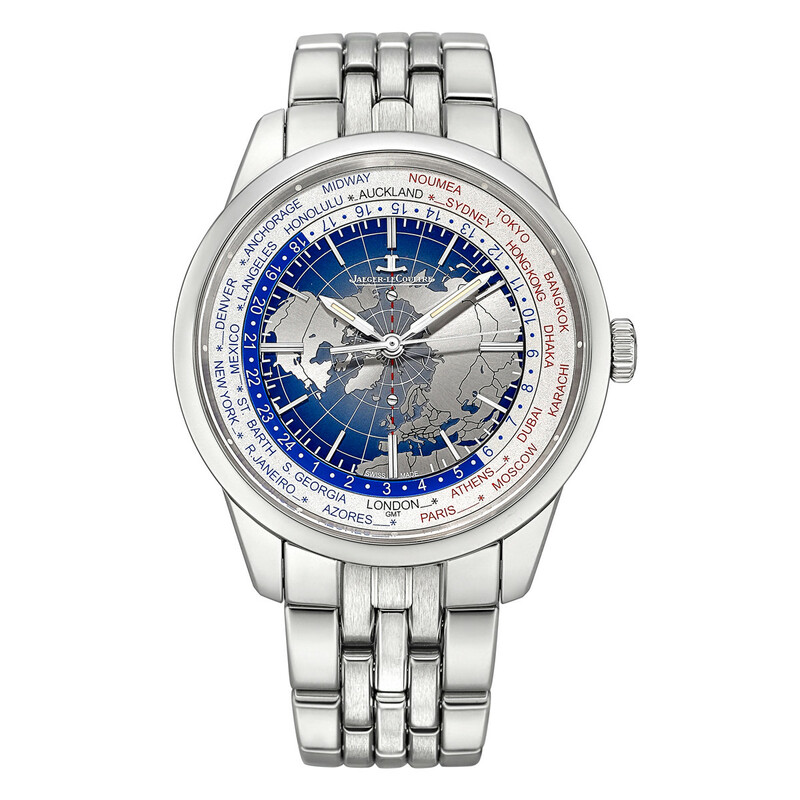 Accompanied by the original Jaeger-LeCoultre watch box and instruction booklet.